Set the course for a glorious morning by feeding your kids dessert for breakfast! 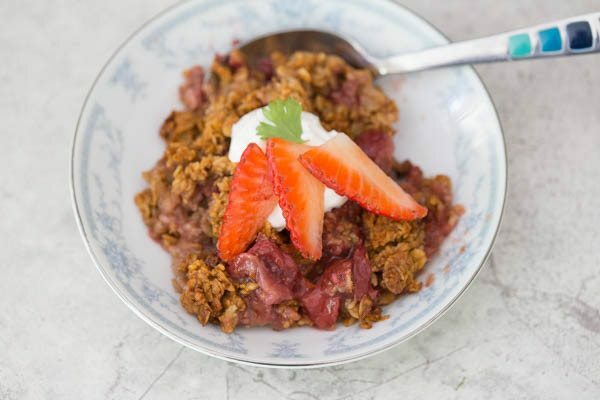 Little will they know, this easy and healthy Peanut Butter and Jelly Breakfast Cobbler is healthy and loaded with fresh fruit, fiber, vitamins & minerals and is refined sugar-free! Making healthy and easy breakfasts has become something I really strive to do for my family. One of Owen’s favorite things in the world is “Cereal with bones” i.e. Fruit and Yogurt cereal. You know, the standard flake cereal with the little yogurt balls in it. He’s obsessed with the stuff, but I just don’t like him eating it all the time. For starters, cereal doesn’t keep you full for long, and I want him to eat something that actually has some nutritional value. So, when I feel it is time for him to try something else for a change, I’ll make him something like this Peanut Butter and Jelly Breakfast Cobbler. It’s simple, easy, inexpensive, super tasty and full of nutrients without being loaded down with sugar! I am happy to announce I have been accepted as a regular contributor to the Charleston Mom’s Blog, and this is the first recipe I have created for them! 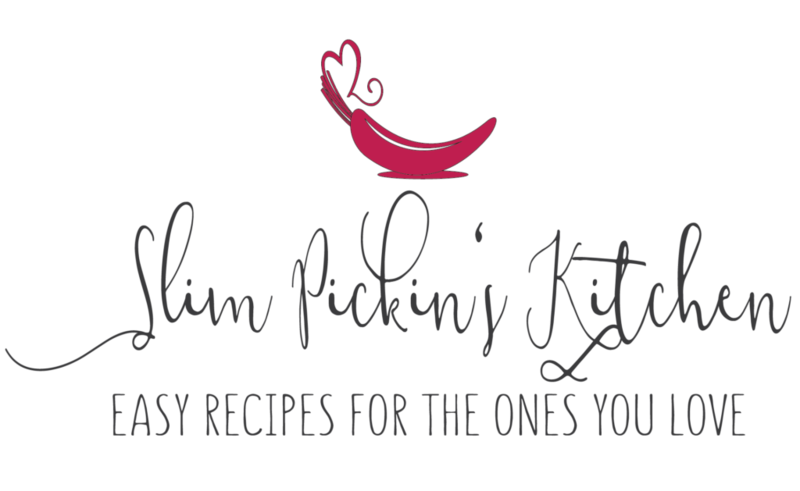 Since moving back to my hometown of Charleston, SC, one of my goals has been to immerse myself in my city and become involved with the local blogging and foodie communities. 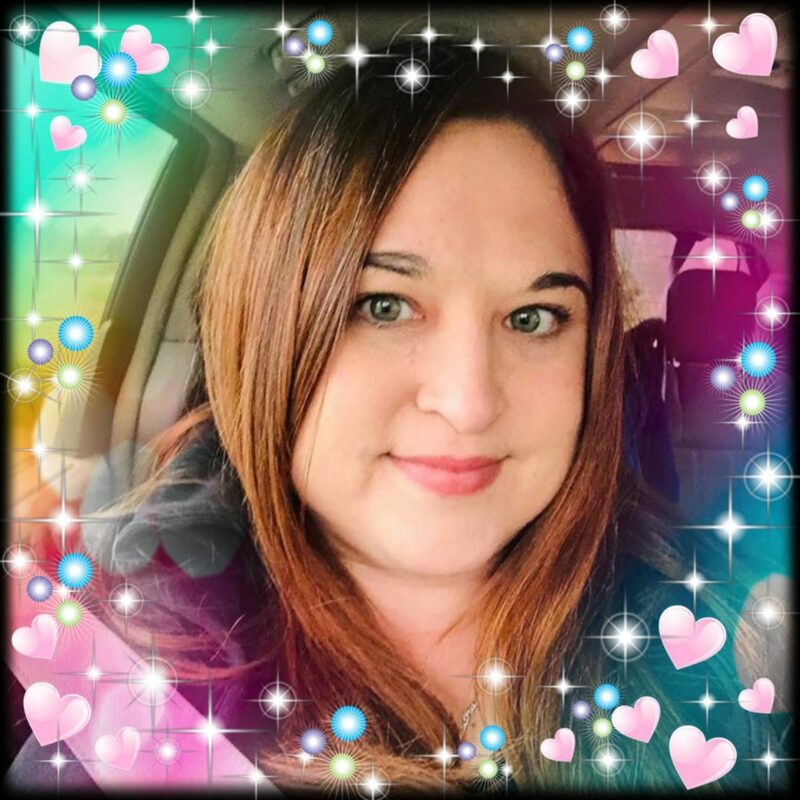 As all mothers know, your life completely changes when you have kids, so I’m thrilled to join a community of women who not only love their families and their children, but who also love to share their experiences, expertise, tips, and tricks through the written word. There is nothing on this planet more productive than surrounding yourself with like minded people so I’m so excited to see how much I grow through this collaboration! 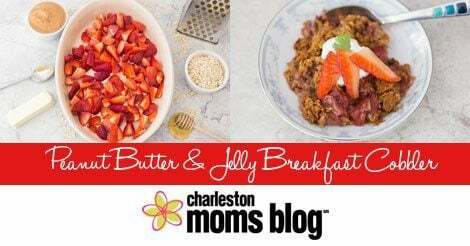 Check out the recipe for my Peanut Butter & Jelly Breakfast Cobbler over and the Charleston Mom’s Blog, and leave us a comment to let us know you stopped by!